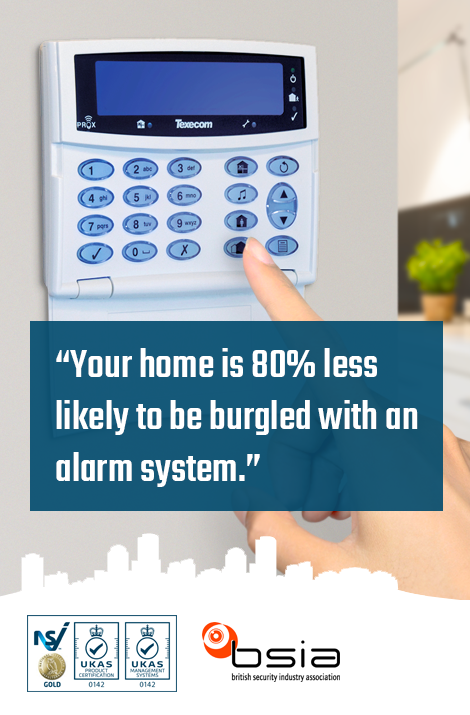 "Burglar alarms are the typical basis of a security system for most properties. An alarm provides detection of intruders and acts as a great deterrent, allowing you to be proactive about protecting what matters most to you." As an NSI Gold approved installer, our team based in Solihull can provide a friendly service and expert advice, providing you with the confidence to take the first step in protecting your property. Our burglar alarms are trusted and proven within hundreds of homes and businesses across Solihull, Birmingham and the West Midlands. Wireless burglar alarms are incredibly reliable and easy to install with minimised downtime. We offer businesses proven and trusted alarm systems with excellent service to match. Why choose Britannic Fire & Security Systems for your security? 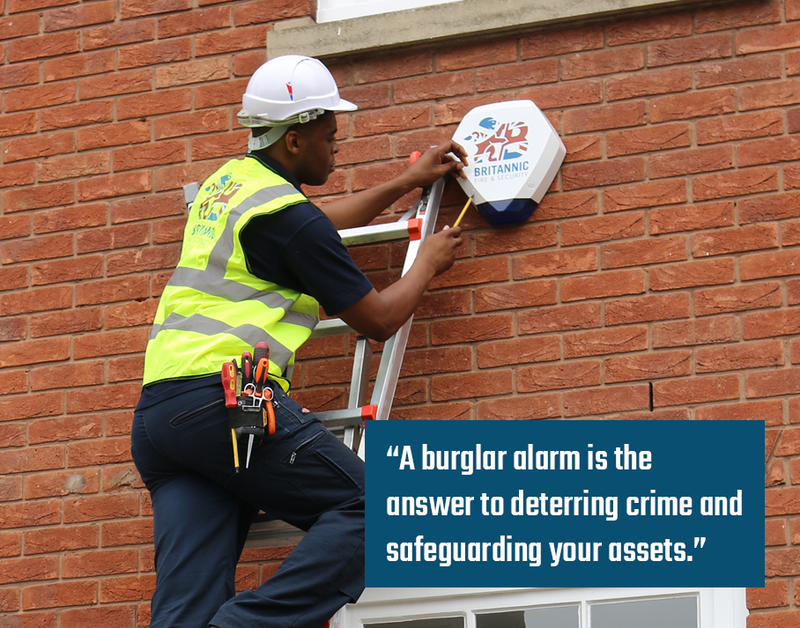 Alarm monitoring ensures your property is met with a dedicated police response every time should the alarm be triggered. 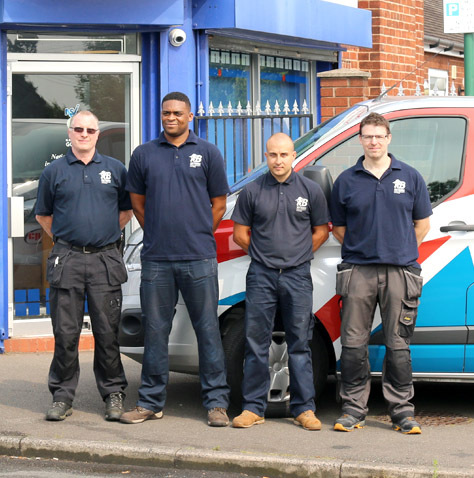 Working across Solihull, our friendly intruder alarm engineers combine their knowledge and experience to ensure your home or business is fully secure at all times. With over 28 years of experience within the industry, you can rest assured that you will receive a burglar alarm service of the highest standards. As members of the NASIC group, we are able to provide our first-class intruder alarm services at competitive rates throughout Solihull and the surrounding areas, ensuring that we can provide you with specialist intruder alarm services across the year. Based in Solihull, our burglar alarm engineers provide clients with quality alarm systems that meet the highest standards. As NSI Gold approved contractors, you can rest assured that your premises will be fully protected at all times, deterring potential intruders and un authorised personnel alike. Situated in Solihull and the surrounding areas, our commercial alarm engineers are ideally based to provide quality services to clients located within the Solihull area. 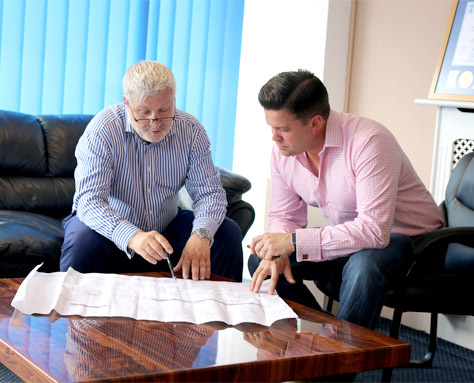 From the installation of a new burglar alarm system to the maintenance of an existing system, our engineers have the knowledge and expertise to ensure the your individual requirements are met whilst meeting the highest standards. Here at Britannic Fire & Security Systems we are proud to be Gold approved by NSI to supply and install and maintain burglar alarms. This independent inspectorate is recognised by the insurance industry as well as recommended by the Police. An alarm which is not installed by an NSI approved engineer would not be accepted by an insurer. Britannic Security are one of the highest accredited security companies in Solihull. If you replace your burglar alarm system you need to be sure that it is to the required standard demanded by your policy or you could have any claims you make rejected. Some insurers even require that any maintenance or servicing is carried out by NSI approved companies.